Product categories of Forged Aluminum Fry Pan, we are specialized manufacturers from China, Forged Aluminum Fry Pan, Marble Coating Fry Pan suppliers/factory, wholesale high-quality products of Forged Frying Pan Set R & D and manufacturing, we have the perfect after-sales service and technical support. Look forward to your cooperation! 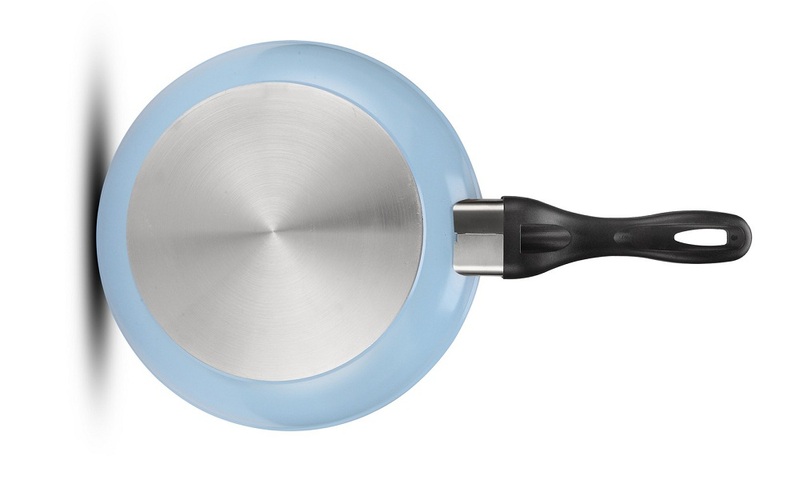 Suitable for use on all stove types, induction bottom is optional. The size is from 20-30cm.